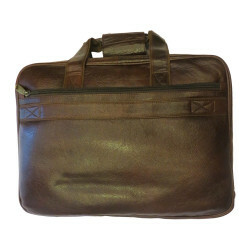 Product Specification Size 30cm L /20cm H /11cm D Color Brown .. 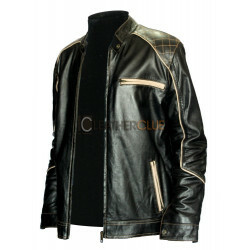 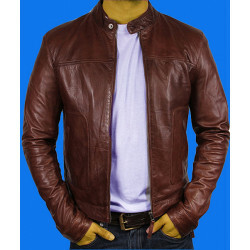 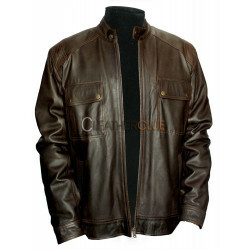 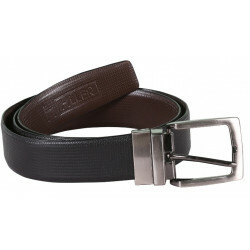 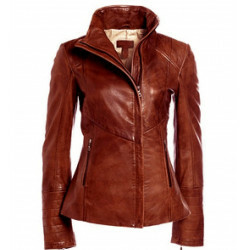 PRODUCT SUMMARY Gender : Men Material : Leather Color : Black-Tan Wearab.. 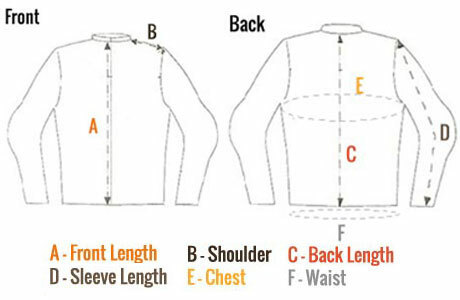 PRODUCT INFO______________________________________________________________________ The three comp..